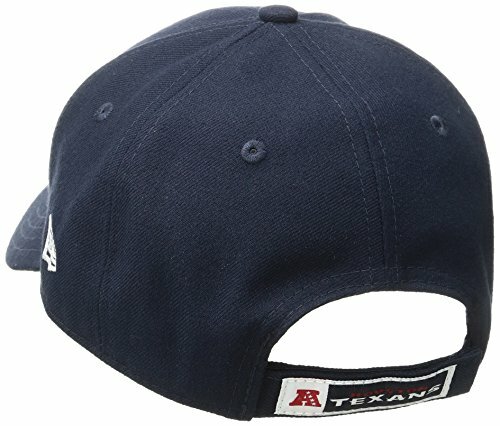 A great looking basic strapback cap, the The League is finished in Sea Seas colours with a raised, embroidered Seahawks badge. 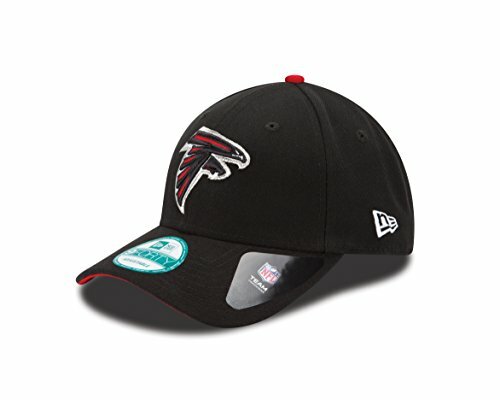 It also has a Seahawks label on the rear, velcro closure and New Era Flag logo to the side. 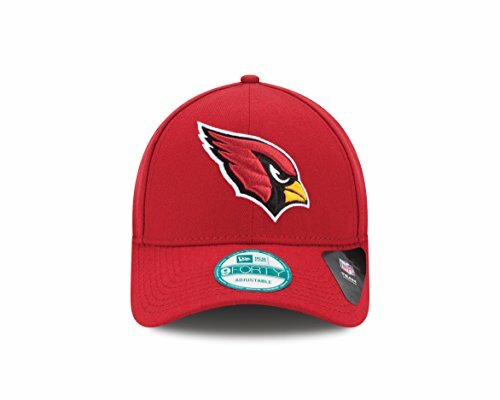 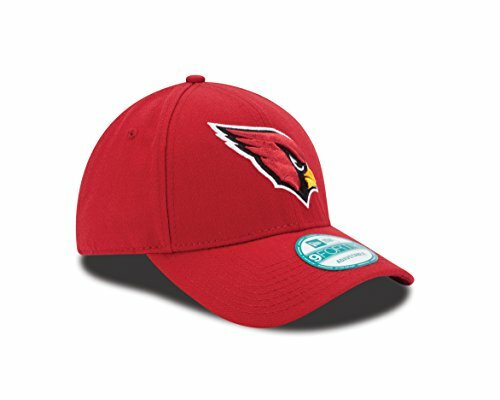 The inner of the cap is fitted with 9FORTY inner taping on the seams and is finished with an NFL Official Merchandise label. 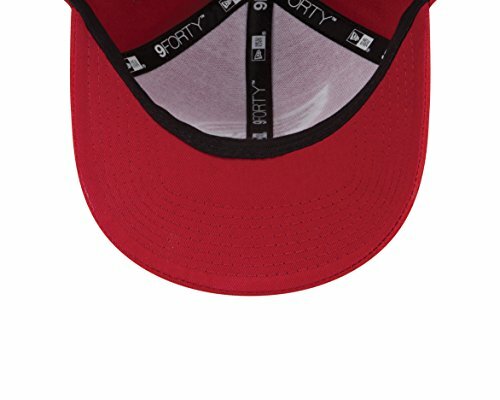 The 9FORTY is a structured front, low crown, adjustable baseball cap which is an adults one size fits all silhouette.